Home / Kids / Put On Your Thinking Cap! Put On Your Thinking Cap! 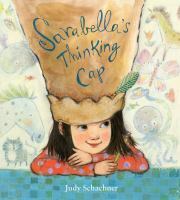 In “Sarabella’s Thinking Cap,” the main character has trouble focusing in school. Her head is so full of fantastic thoughts–pandas in flower pots and bears riding bicycles–that Sarabella can’t really concentrate on math. When her teacher asks the class to draw a picture of their favorite daydreams, she becomes inspired. Instead of drawing a single picture, she creates a thinking cap, a paper bag hat covered with illustrations of all the beautiful thoughts in her head. Following Sarabella’s example, we’re going to make our own thinking caps at the library! Join us as we create extravagant hats and wear our thoughts on the outside of our heads. 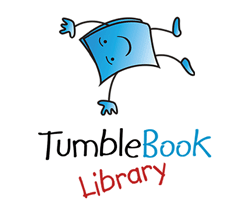 This program will be held at the Columbia Public Library on Thursday, April 25 from 4-5:30 p.m., and it’s for ages 5-12. Registration begins on Tuesday, April 16, so stop by the Children’s Desk to sign up or give us a call at (573) 443-3161.